The Mercury Comet began in 1960 as Mercury’s compact model. It was originally going to be an Edsel model, but the Edsel marque was killed off before it ever had the chance to exist. In fact, for the first two years, they weren’t even branded as Mercurys… just “Comet”s. 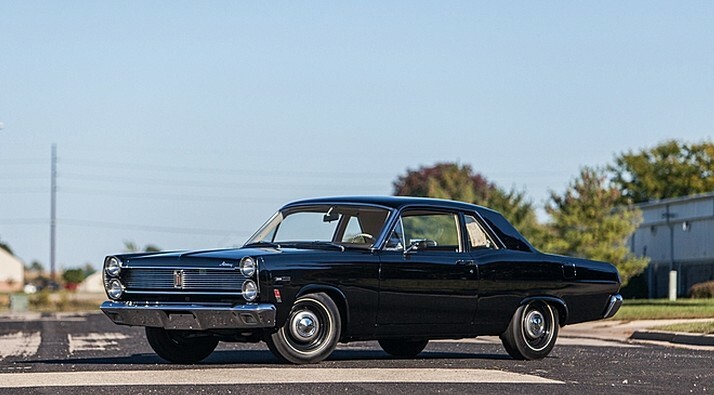 The third generation Comet was built in 1966 and 1967 and was actually bumped up to Ford’s mid-size Fairlane chassis. Actually, for 1967, the Comet sub-models became their own models (the Capri, Cyclone, Caliente, etc.) and the only Comet-badged cars were the base Comet 202, which was available as a two (as seen here) or four-door sedan. This car is actually one of only 22 Comets to receive the R-Code 7.0-liter V-8 making 425 horsepower. Only six are known to still exist. This thing is a true sleeper. 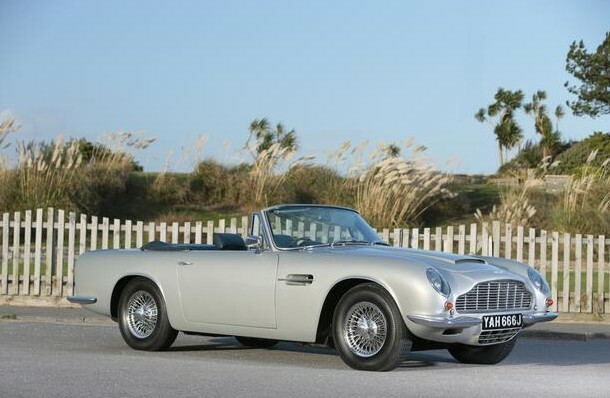 It is also in excellent, unrestored condition having covered only 2,004 miles in its lifetime. It can be yours now. 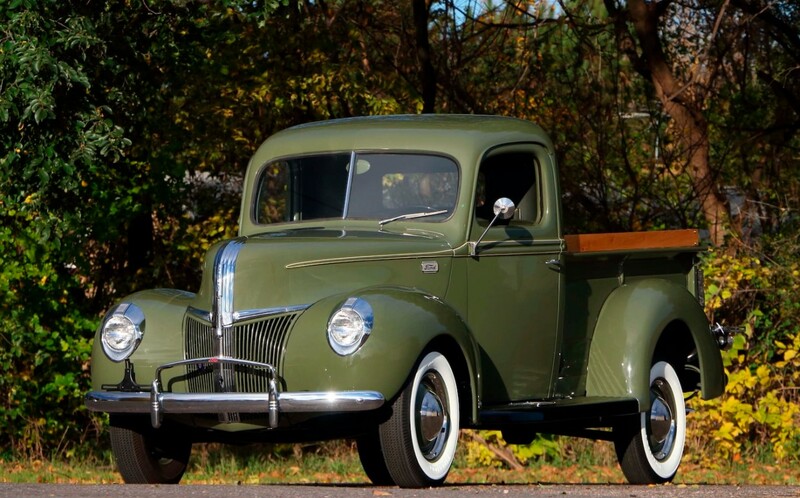 Check out Mecum’s site for more info and click here for more from Mecum in Austin. What was awesome about drag racing in the 1960s is that major automobile manufacturers were getting involved, building ridiculous specials utilizing everything they knew about how to make cars go fast. And they looked just like the stuff you could buy off the showroom floor. In this case, the second generation Mercury Comet in top-trim Caliente form. Not that trim levels matter when the car is stripped bare and has numerous special bits bolted on. The engine is a 7.0-liter 427 “High Riser” V-8 rated at 425 horsepower. This car competed in Southern Drag (as NASCAR-sponsored series) racing events. There are examples with better pedigree, but it is estimated that only 15 out the 21 A/FX Comets built in 1964 remain. This one should sell for between $275,000-$325,000. Click here for more info. The A/FX class had been dominated in 1964 by the likes of the Comets seen at the top of this post. So in 1965, Mercury dropped down a level to see if they could broaden their dominance. Enter, the B/FX Comet. The engines were smaller in this class, and this car has a 4.7-liter 289 with Weber carbs, putting out nearly 400 horsepower. That’s right, the Cobra engine. Competition history on this particular example is unknown, but it is known that only nine of the original 15 B/FX Comets built still exist. This one should bring between $220,000-$300,000. 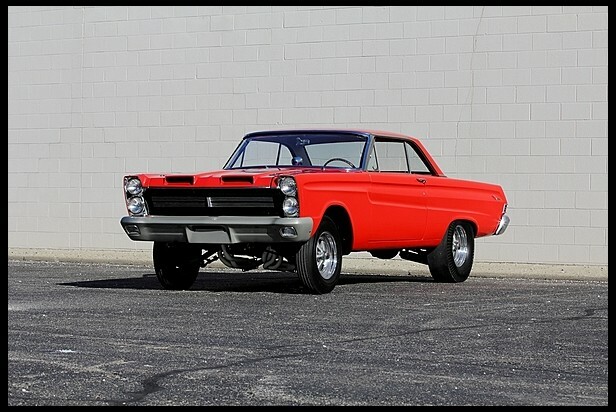 Click here for more info and here for more from Mecum in Indy. Update: Not sold, high bid of $170,000. We’ll start with Mecum’s Houston sale which included our featured, all-original Mercury Voyager wagon, which failed to sell. 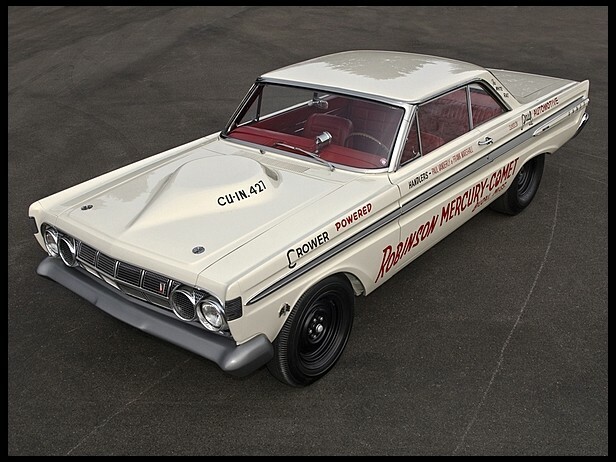 Our featured pair of NASCAR-themed Mercury Cyclone Spoiler IIs both sold – the Yarborough Special bringing $26,000, while the Gurney special only brought $22,000. Top sale went to this 1970 Ford Mustang Boss 429 Fastback for $220,000. And from the “anything can show up at one of these sales” file, this 1972 Toyota Corona Mark II Wagon, which sold for $8,500. For full results, click here. 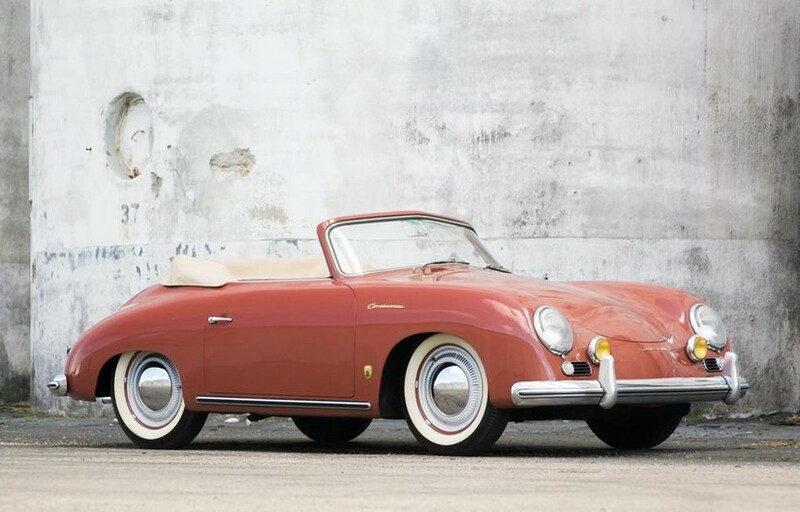 On to Barrett-Jackson’s annual Palm Beach sale. Our featured Opel GT sold for $6,050. I was right on with my “how to buy a foreign sports coupe on the cheap” comment. 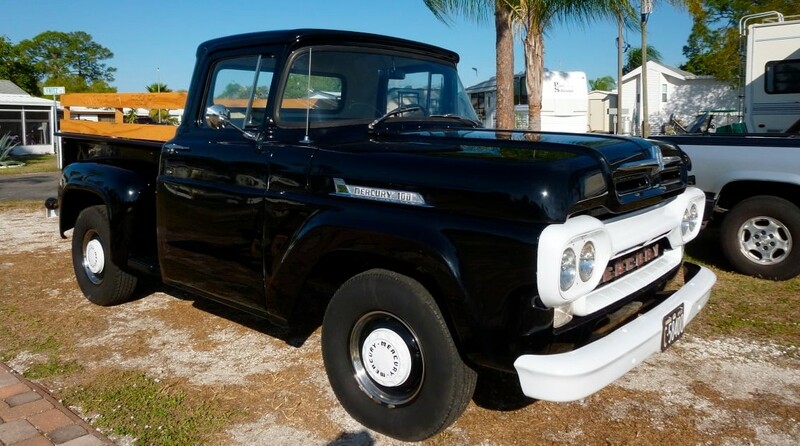 Our featured Dodge D-100 Sweptside pickup brought $73,700. The top (real) sale was this 1968 Shelby GT500 Convertible for $330,000. (I say “real” because cars sold for charity always bring inflated results. There are no brand-new Corvette convertibles worth $1 million. Not even serial #001. Rich people pay big money for these cars to get a tax write off… I mean “to donate to a good cause”). 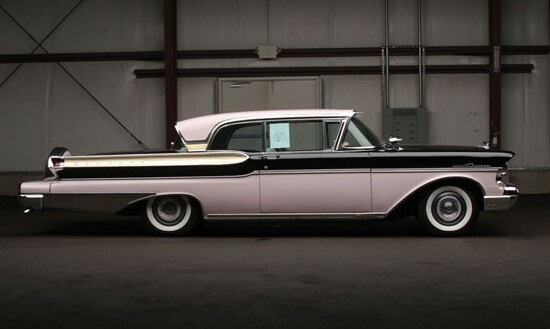 If I had to pick an “interesting sale” I would go with this gorgeous 1956 DeSoto Fireflite Sportsman that sold for $40,150 – which is a good price for a car that looks this good. Check out complete results here. 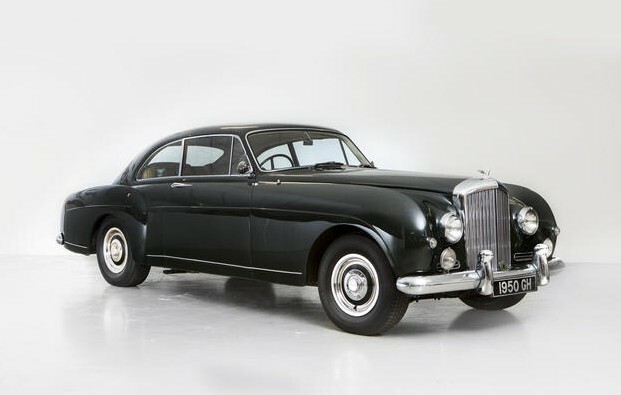 Next up was H&H’s sale at the Imperial War Museum in England. Top sale went to this 1955 Mercedes-Benz 300 SL Gullwing for $1,021,000. Our featured Jaguar XJ220 Prototype failed to sell. “Interesting results” honors are split between two cars. First this 1969 Mazda Luce R130 Coupe sold for $25,500. And finally, this 1989 Eltrans Mini-El sold for $2,200. Check out full results here. 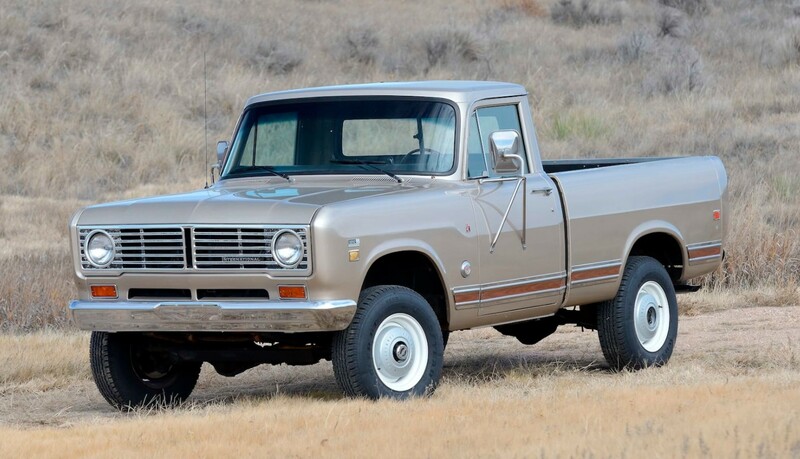 Next up is Mecum’s Kansas City sale. Our featured Mitsubishi 3000GT Convertible conversion sold for $14,500. 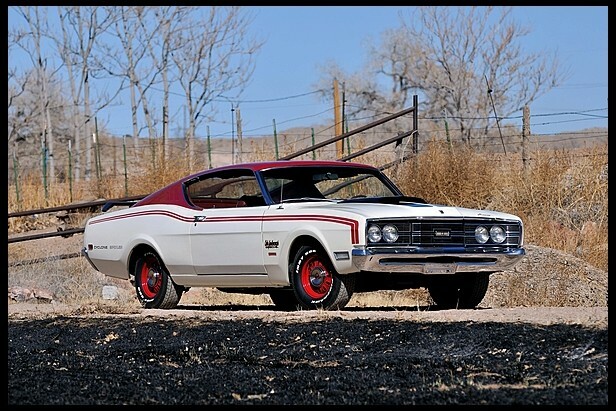 Interesting sales were led by this affordable and attractive 1969 Mercury Cyclone Fastback for $12,250. Top sale went to this 1936 Ahrens-Fox BT Fire Truck. 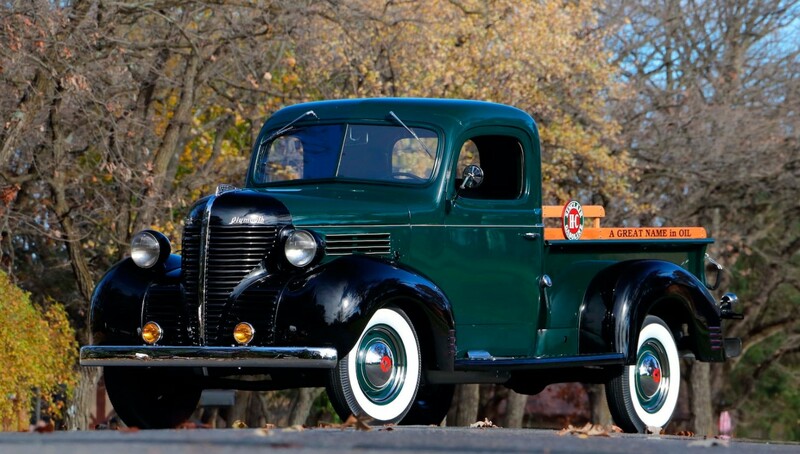 Early Ahrens-Fox fire engines are some of the most collectible fire trucks out there. This one sold for $125,000 (yes, I realize the photo shows it crossing the block for $135,000). Check out full results here. Next up is the Don Davis Collection, which was offered at no reserve by RM Auctions on April 27. 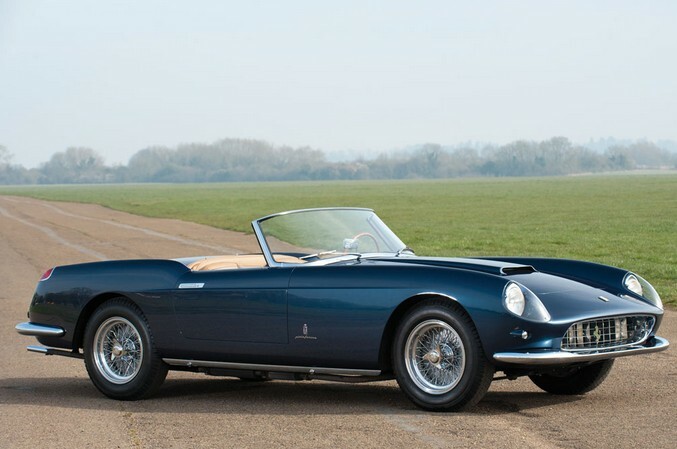 The top sale went to this 1967 Ferrari 330 GTS for $1,936,000. 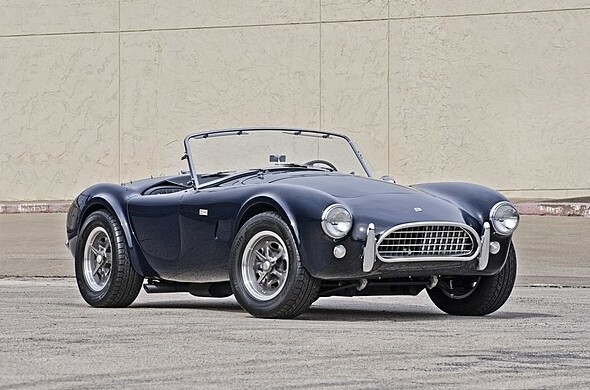 Pictured below that was a million-dollar car (just barely): a 1965 Shelby Cobra 289 which brought $1,001,000. Our featured Toyota 2000GT brought an eye-popping $1,155,000 – surely a world record for a Japanese car at auction. 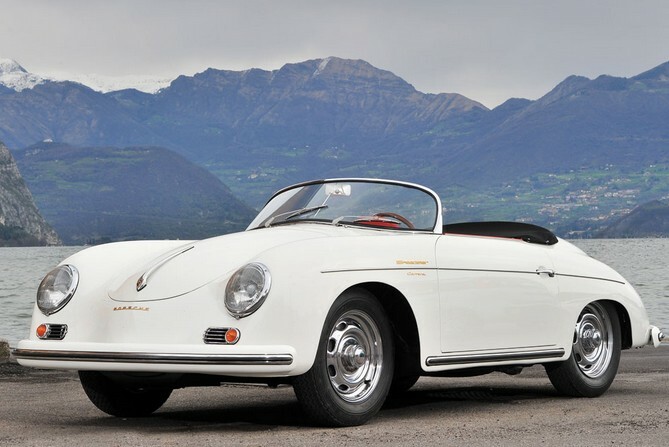 Anther feature car, the Porsche 356 by Drauz, sold for $137,500. This 1955 Mercedes 300SL Gullwing sold for $1,237,500. 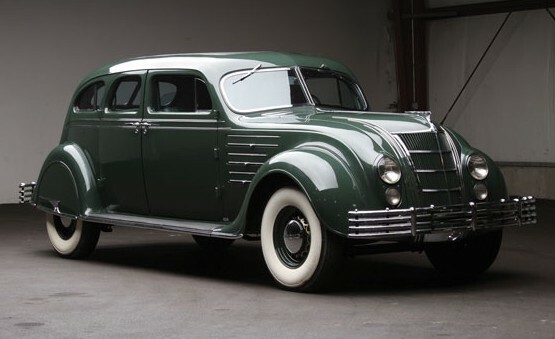 Other feature cars that sold included a pair of Chryslers. First, the Newport Dual-Cowl Indy 500 Pace Car sold for $880,000. Then the GS-1 Special by Ghia brought $616,000. 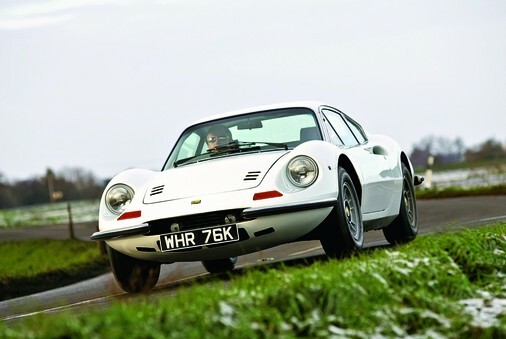 This 1973 Ferrari 365 GTB/4 Daytona Spider sold for $1,650,000. Our final two feature cars are the F-Code Ford Thunderbird which sold for $198,000. And the BMW M1 went for $ 242,000. Check out complete results here. 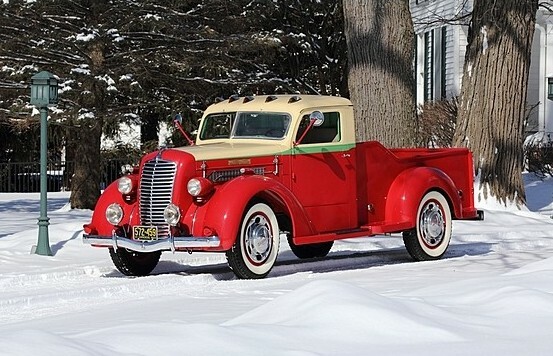 Now we move on to Auctions America’s 2013 Spring Carlisle sale. The top sale (by a recent margin) went to this 1959 Chevrolet Corvette Big Brake Fuelie for $148,500. 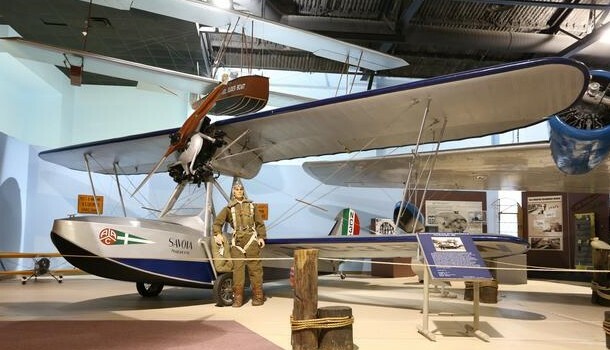 Finally, Bonhams sale at the RAF Museum in Hendon, U.K. The top sale there was a 1955 Jaguar XK140 Drophead Coupe for $194,500. The most interesting car at this sale was this 1917 Fiat 15/20hp Tipo 2B Wagonette. I love the dually rear wheels. It sold for $34,000. Our featured AC Royal brought $26,900. Click here for full results. The 1950s were a great time for American station wagons and American cars in general. Chevrolet Nomads are very popular and show up everywhere. You don’t see Mercury Voyager’s all that often. Or ever. 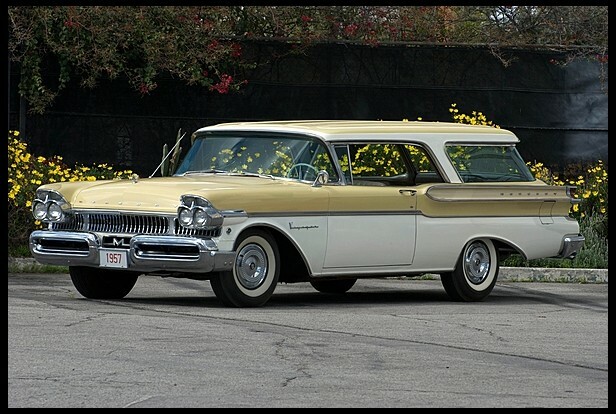 The model was introduced as Mercury’s mid-priced, full-sized wagon for 1957. There was a cheaper alternative and one more expensive. 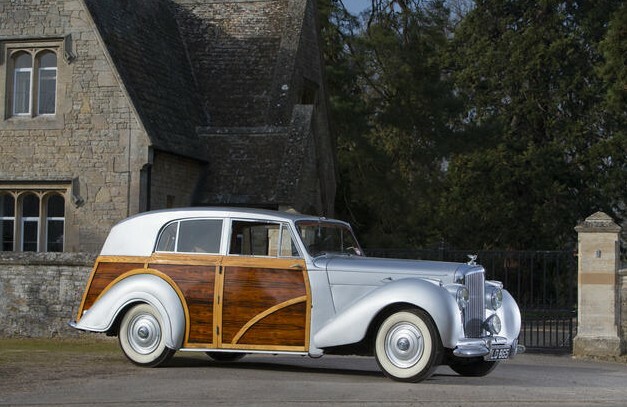 It was available in a two-door and a four-door. This car features a 6.0-liter V8 making 290 horsepower. Only 2,283 two-door Voyagers were made in 1957, so this car is quite rare. 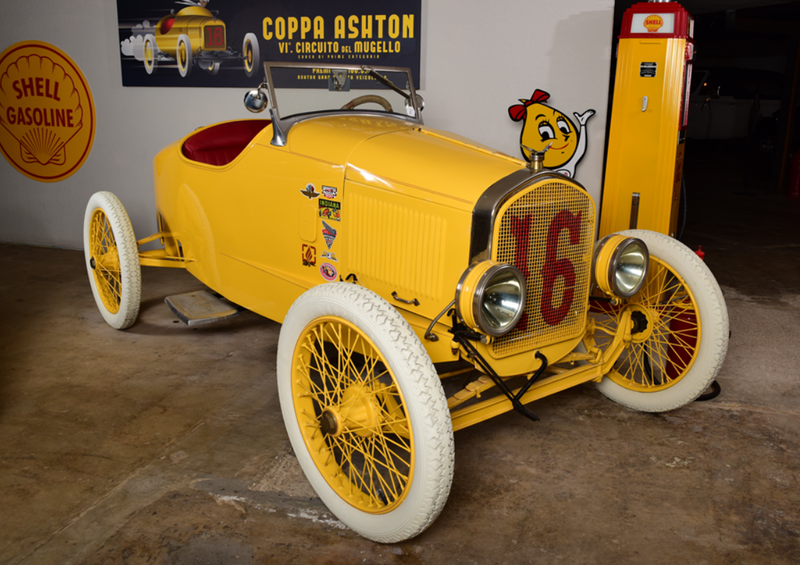 It has spent a long time in a car museum and is entirely original – right down to the paint. It’s listed as in “As-New” condition and looks the part. This is a $20,000-$30,000 car. 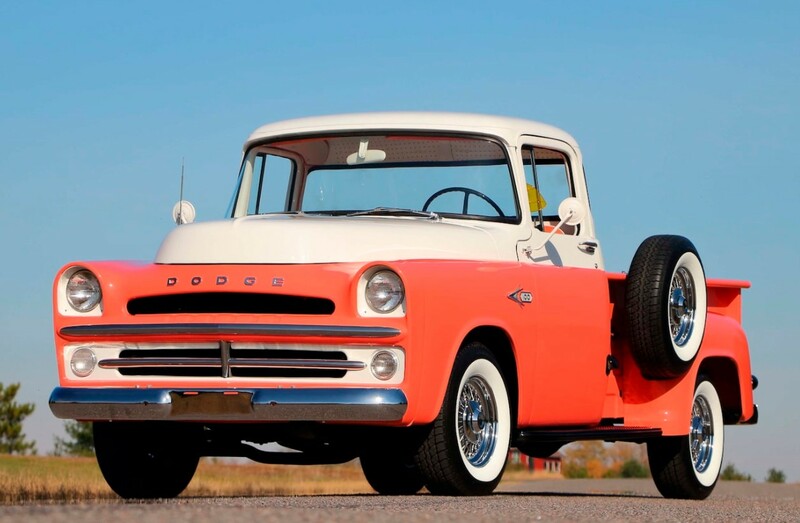 Click here for more info and here for the rest of Mecum’s Houston lineup. Ford – make that, Mercury – was involved in NASCAR racing in the late 1960s. For 1969, their NASCAR model was the Cyclone. 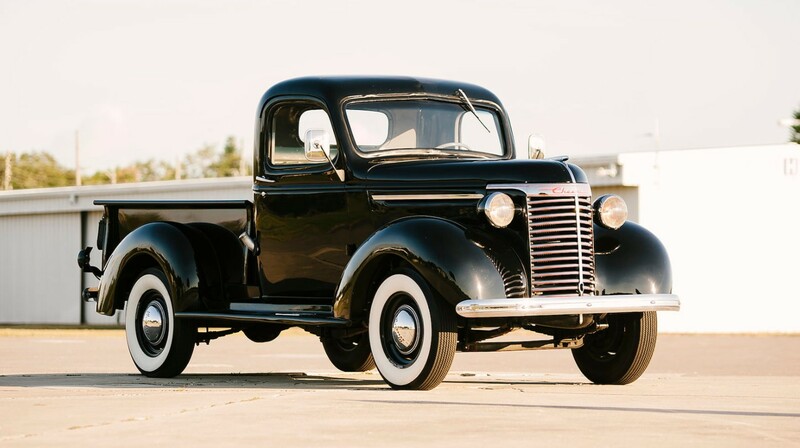 And NASCAR demanded that any car a manufacturer raced needed to be produced for the street – or homologated. So Mercury took their Cyclone and made it more aerodynamic to make it more competitive on the circuit. So they built a few road models – “few” being the operative word. NASCAR mandated that about 500 be built. Mercury was feeling generous in 1969 and built 503. They built them all in the first few weeks of 1969 only. It was essentially the same car as the Ford Torino Talladega. The body was a Cyclone fastback (or “Sportsroof”) with a nose extension. The engine was a 5.8-liter Ford V-8 (the race car got a 7.0-liter). Horsepower was about 290. Two models were offered, this one being a “Yarborough Special” named for NASCAR superstar and legend Cale Yarborough. Only 285 of this version was built and the red trim sets it apart from its sister car (you can read more here).